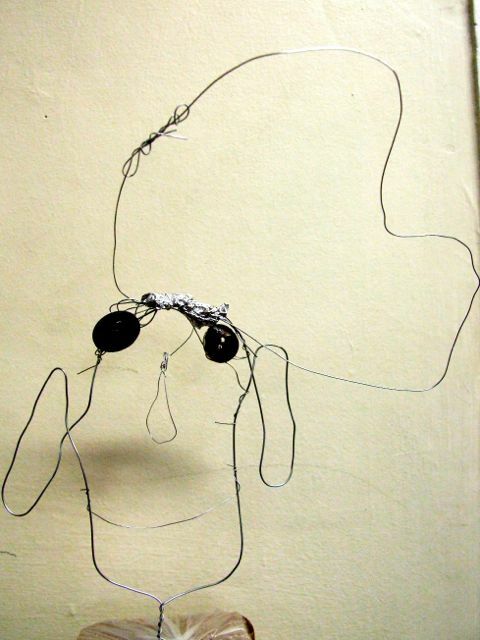 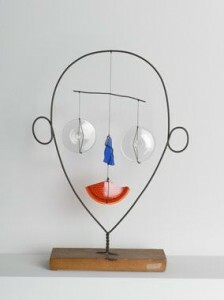 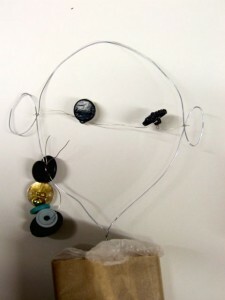 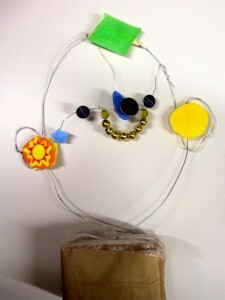 This week year 1 children at Pelham School had a look at sculptor Alexander Calder’s ‘Little Head’ and other wire portrait art. 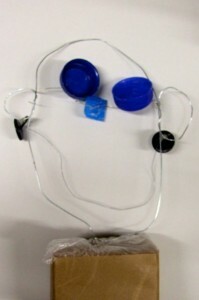 They bent the wire into different face shapes, like we had practiced a few weeks ago. 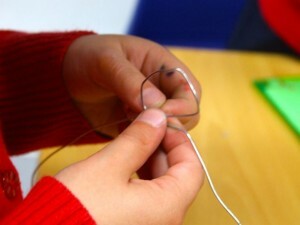 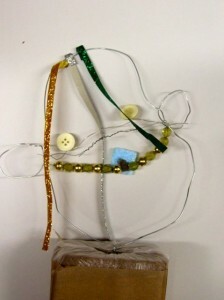 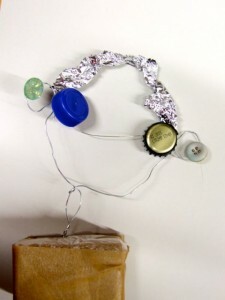 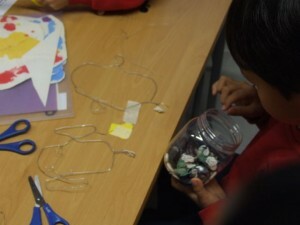 See the blog post Drawing with Wire earlier this term. 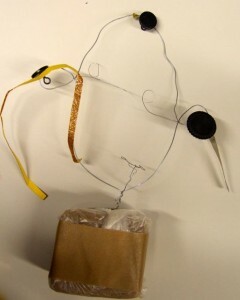 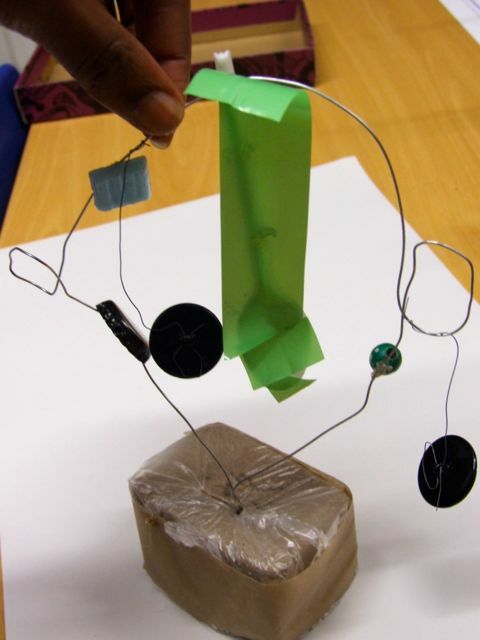 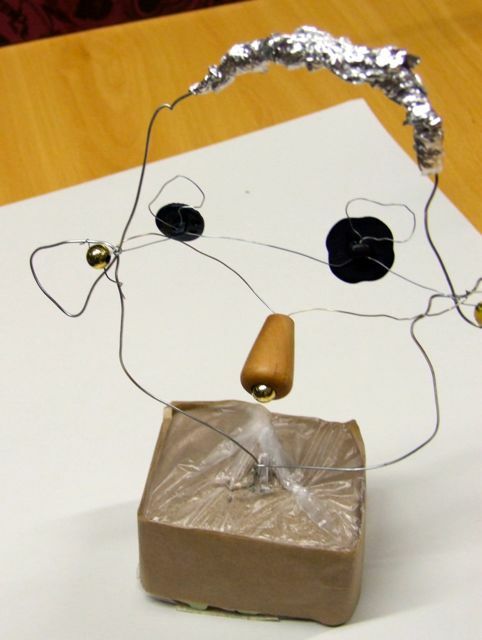 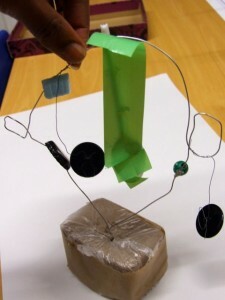 They used bits and bobs and different thicknesses of wire to add more details to their sculptures. 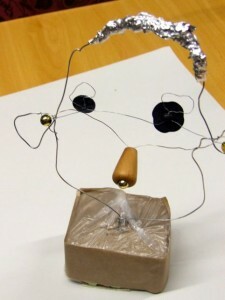 The resulting sculptures were amazing.